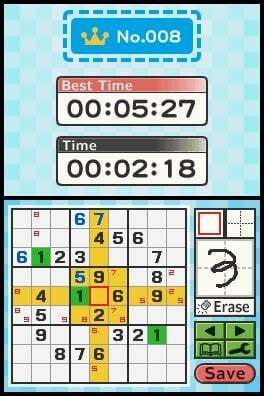 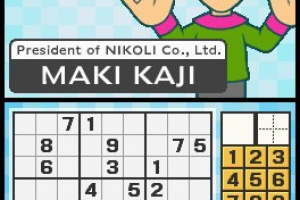 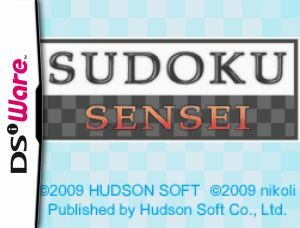 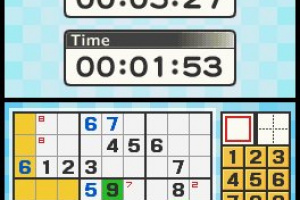 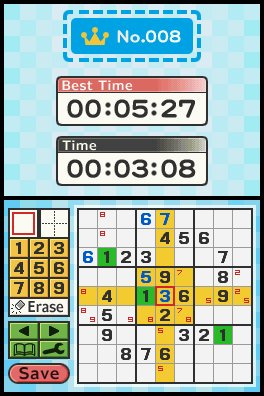 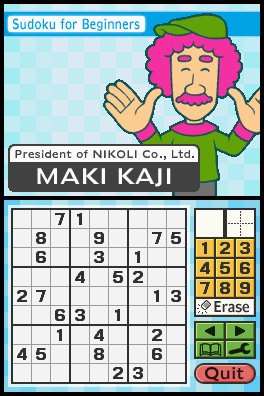 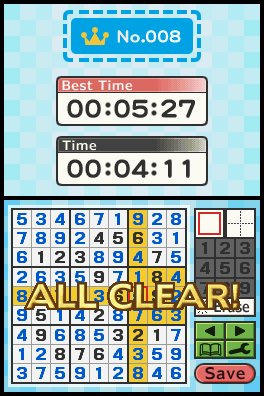 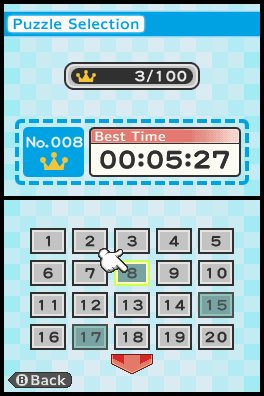 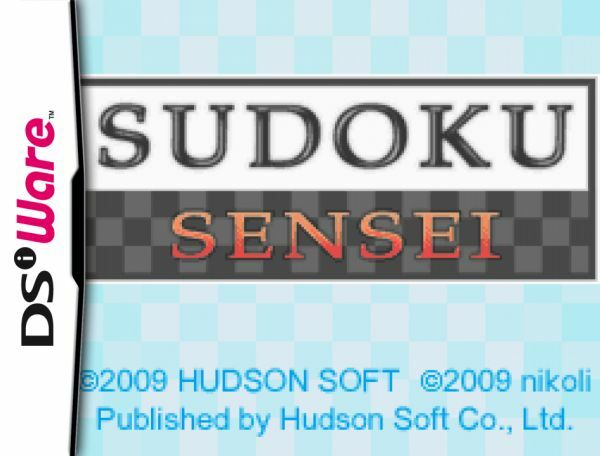 Introducing 100 “Super Hard Puzzles” for the hardened sudoku veteran. 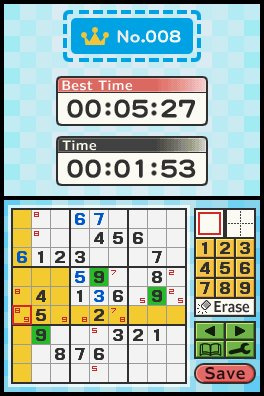 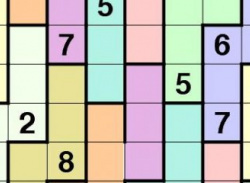 All puzzles are skillfully designed for a level of satisfaction that computer-generated puzzles just can't offer. 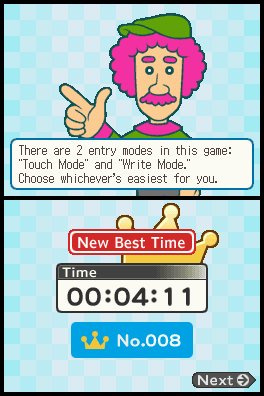 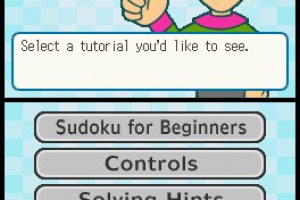 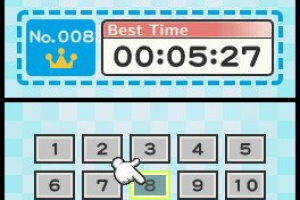 You can play through puzzles to learn about rules and controls in Tutorials mode. 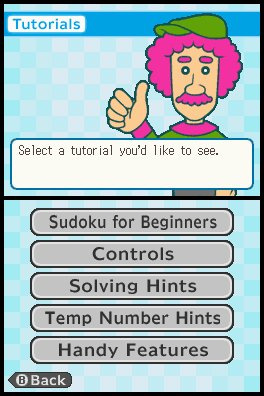 Other handy features include Write Mode and Temp Number for an easier, more enjoyable sudoku experience. 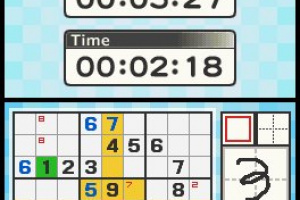 Oh geez. 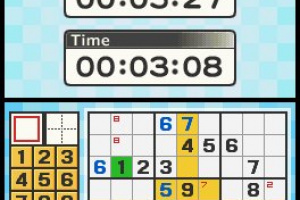 This is probably really hard versions where you start with...3 numbers? 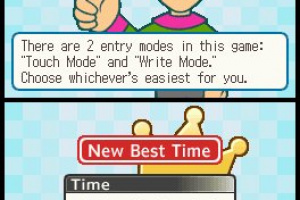 lol pass. 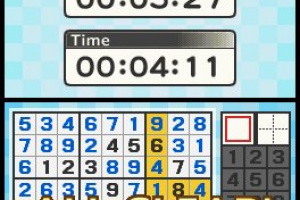 I sucked enough as it is on the Master version.